This will allow you to quickly restore the setup to your SD Card if it ever gets corrupted. This will only take 10 minutes and is HIGHLY recommended (otherwise tears and upset might be in your future). Cloning the SD card is simple. Just follow these steps. Download and Install Win32DiskImager (If you’re on OS X or Linux, you’ll have to use the dd command as described here instead of these steps). Under the “Device” box, select the drive letter for your SD card. Click the “Read” button to create the image file from your card. The program will begin reading the card. 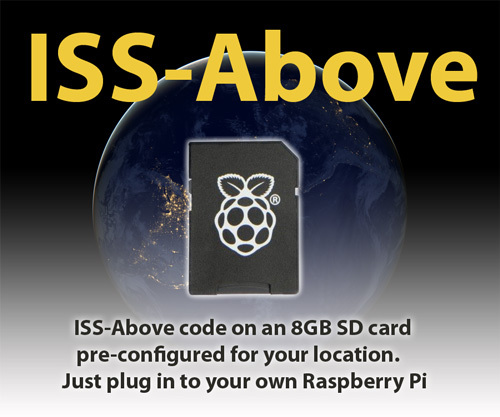 When it’s done creating the image file (it may take as long as 10 minutes), you can eject your SD card and put it back in your ISS-Above/Raspberry Pi. Keep that IMG file in a safe place. Open Win32DiskImager again and browse for your image file you saved previously. 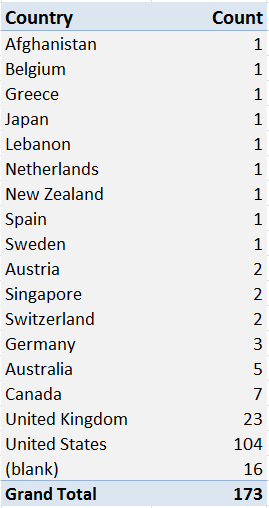 Select your device from the Device dropdown just as you did before. This time, click “Write” to write the image to the SD card. 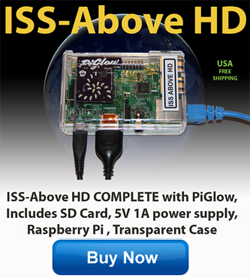 When it finishes, eject the SD card and re-insert it into your ISS-Above. When you boot it up, it should be in the exact same state it was in when you first cloned the SD card. Just think of this as the BIGGEST gift you can give your future self.